If you are still taking pictures in ‘Auto’ or ‘Program’ mode then this class is designed with you in mind! Photography 102 is not only a great follow up from our previous course, Photography 101, but it will allow to become more comfortable with using the various functions in your camera. You will learn the what the different exposure modes are and why you want to use them. You will finally learn how shutter speed, aperture and ISO work together and so much more like white balance, metering, flash, etc. This class is perfect for people like you trying to get out of “Auto” mode and take control of their images and stop taking blurry or improperly exposed images. Using metering in your camera to expose your images properly. This class is estimated to last 3 hours depending on the size of the group. This class is great for those who want a better understanding of their camera and want to learn how to control their settings rather than having the camera control them. Digital SLRs or Manual Controlled Cameras. 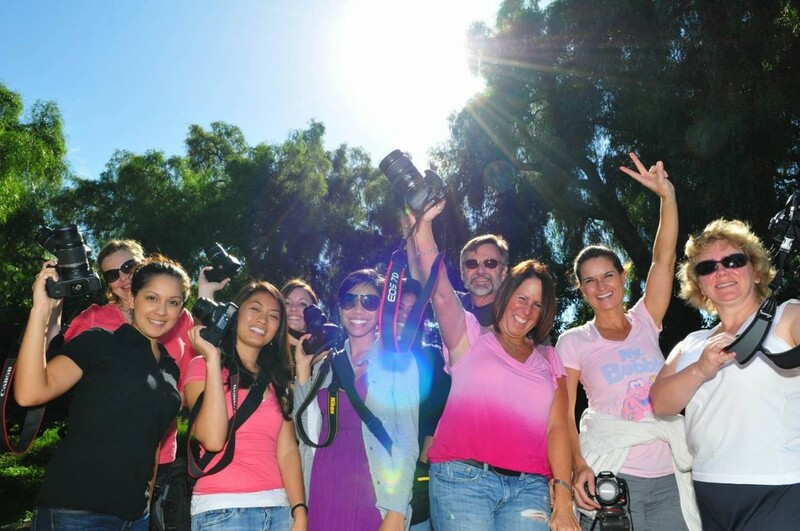 If your camera has a M or Manual mode on it then this class is will be perfect for you. If you are unsure, please consult your manual or contact us. Please bring your cameras (fully charged) and fresh memory cards. Pen & paper to take notes if you wish to do so. This class is going to cover the essentials of mastering your camera. Ultimately, we want to get you away from “Auto” mode so you can start taking control over your camera settings and improve your images. Proceed with the registration below to reserve a spot for this class before it runs out. hello.annalynch@gmail.com Anna Lynch was born and raised in New Jersey, and studied Photography and Global Studies at Parsons School of Design in New York City. 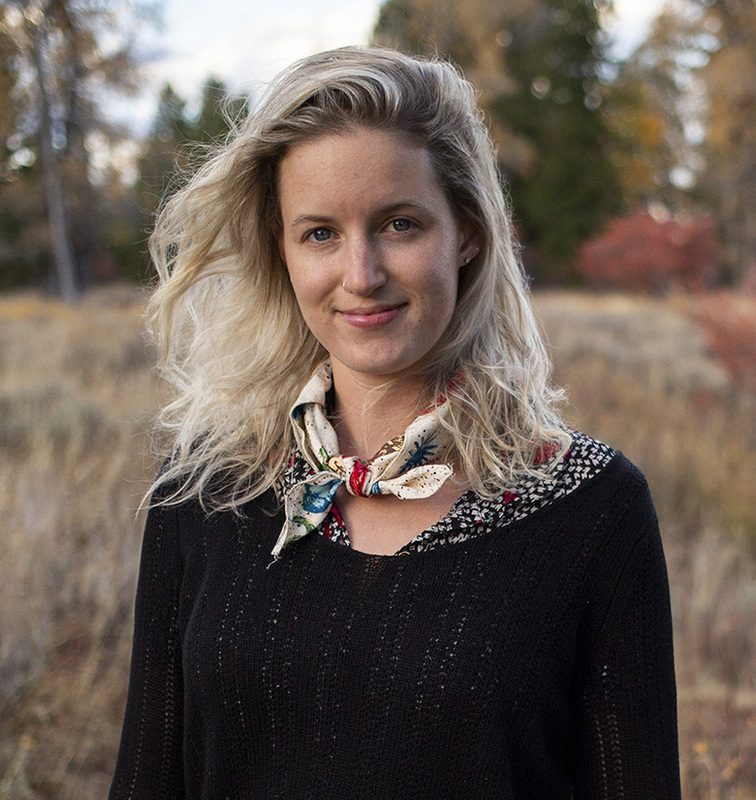 She is an avid traveler, and has recently worked with National Geographic Student Expeditions teaching high school students photography in Europe and California. Her expertise is in portraiture, but she also enjoys street photography, landscape, and still life. She has been published multiple times in print and online, and has worked as a freelance photographer since 2011. When she’s not photographing, you can find her at the beach, on a hike, or dancing! © 2019 Local Photography Classes. All Rights Reserved.